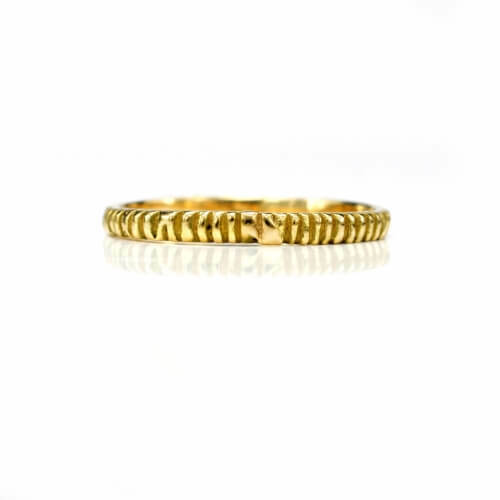 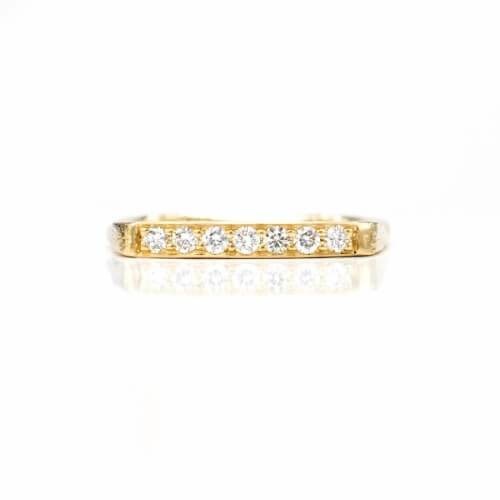 Artistically designed and cast In-House, this unique Wedding Band is crafted from solid 18 karat Yellow Gold. 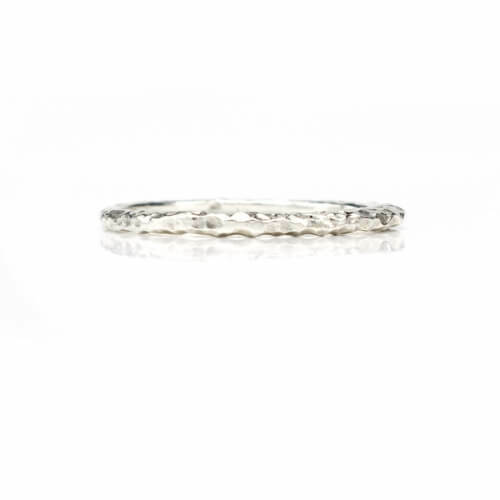 The entire circumference of the band is detailed with a contemporary Ridged design. 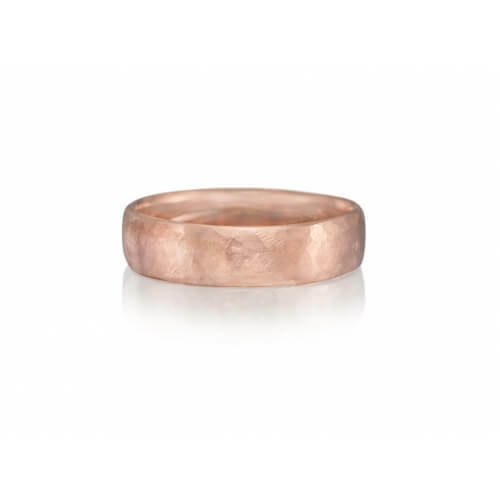 The 2 mm wide band is available in size 7.